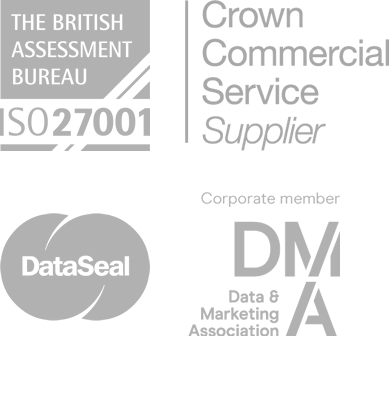 The UK's Top Rated SMS Company for Businesses of all sizes! 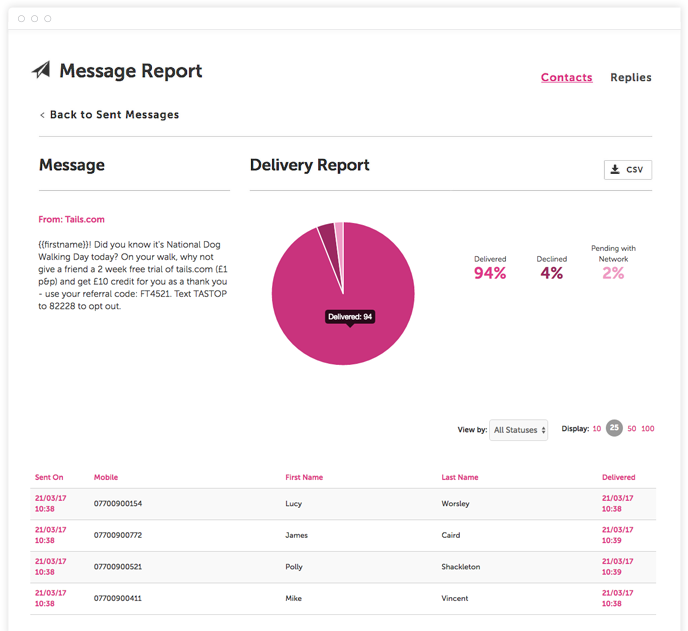 Get the most out of your SMS marketing campaigns with personal guidance and support from our friendly team of SMS marketing experts. Check them out here or sign up and play for real. 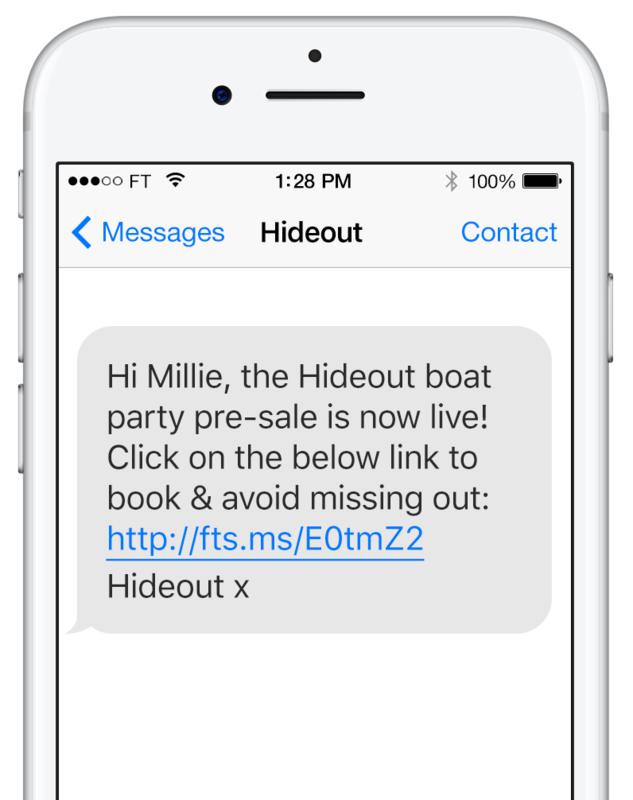 Open up the conversation and receive replies from your SMS marketing campaigns with a dedicated FireText number. 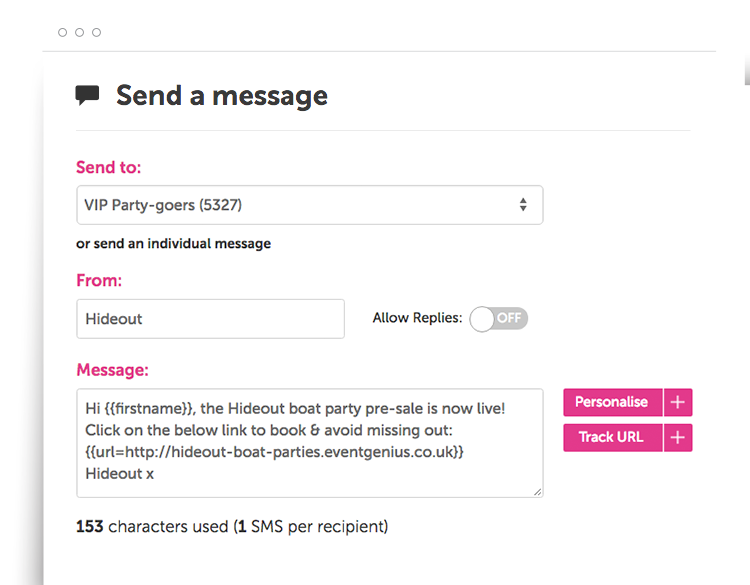 Enrich your SMS marketing content with intelligently tracked URL links. We’ll even tell you who clicked and when.